Charter Square has been specialising in international pension transfers since 2000, since that time we have seen the evolution of international pension mobility through cross border pension treaties and the development of the QROPS regime in the United Kingdom. Charter Square has recognised in that time that both pension fund providers and financial advisors are often unsure of how to either receive transfers or make transfers for clients. This has been where Charter Square has successfully established its services. Assisting both financial advisors and pension schemes to facilitate pension transfers. 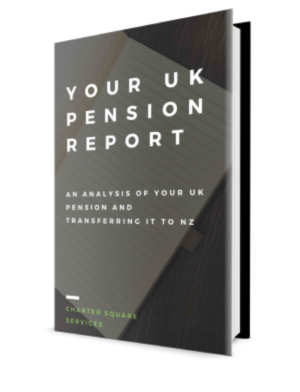 Charter Square has helped facilitate thousands of transfers from over 600 different fund providers – this gives an unparalleled depth of pension transfer experience. When added to our deep understanding of regulatory issues, world class systems and reporting and ultimate customer focus you end up with a partner that you can trust. Which is why we have an extensive network of financial advisor clients and pension funds who want to outsource the administration of their pension transfers.